Clarets was founded more than 20 years ago in Santa Barbara, California because of our innate passion for wine. Ever since our company was established, we have been trading wine in the United States, as well as Asia and other international markets. Today, our inventory features multiple categories of vintage wine. 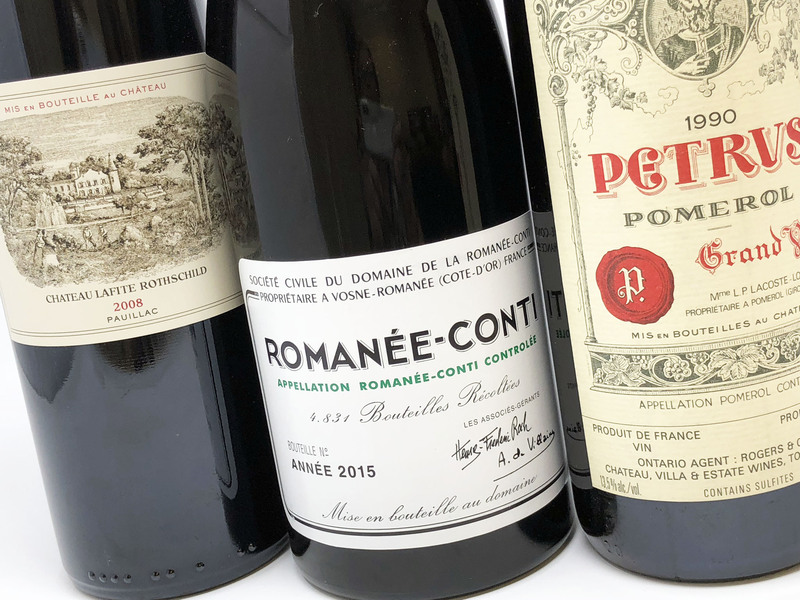 We specialize in Domaine de la Romanée-Conti (DRC), fine and rare Bordeaux, and cult classic California wines. Every bottle we carry offers a sophisticated taste, texture, and aroma. We have built solid and long-lasting relationships with the individuals we work with. Every partnership we have made has been anchored in trust and integrity—core values we take very seriously. Most of our wine is in stock and ready for immediate shipping. We ship worldwide. Shipping rates depend on the location, service, and carrier. We also accept requests to hold your wine for more favorable shipping conditions when the weather is warm. Call us at (805) 697-7085 for more information.